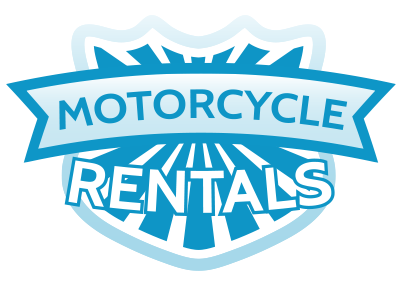 Need a motorcycle to get around Barcelona to discover the city? Or maybe you need to use a vehicle while you repair yours? MOTOLAVADO offers scooter rental service so you can move on two wheels around Barcelona, the easiest and most practical way to visit the city. 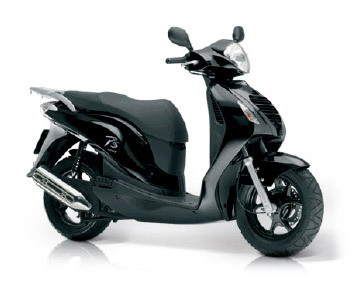 In addition, our Honda Ps 125i rental bikes are a reliable, agile model, from a quality manufacturer and unbeatable reliability. * Official Prices listed are only for web. * Prices includes 2 helmets including third party insurance contract. * We also Rent scooters for Weeks and Months. * Special discounts for Students and Professionals. * Not intended to provide car Messaging or work use.